Sustainable development -- Developing countries -- Case studies. Natural resources -- Developing countries -- Management -- Case studies. Publication Houndmills, Basingstoke, Hampshire ; New York : Palgrave Macmillan, 2011. "The study of natural resource extraction in resource-rich countries often shows that plunder, rather than prosperity, has become the norm. Management of natural resources differs widely in every state; a close examination of the decision-making chains in various states highlights the key principles that need to be followed to avoid distortion and dependence. This book consists of eight case studies investigating the political economy of the decision chain, revealing where various states have met with success, or failed disastrously. 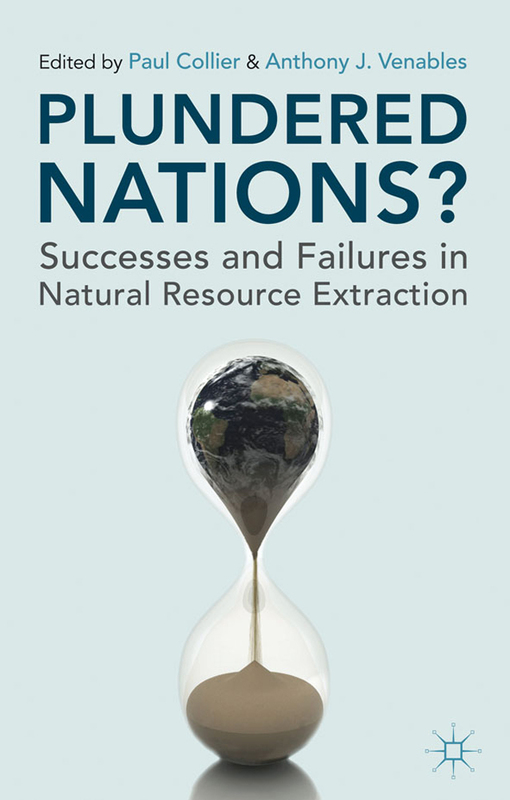 This original research provides a unique insight into how different countries have handled their resource extraction. This book is essential reading for students, researchers and policy makers working across development economics and natural resource economics." --Provided by publisher.